The holidays are fast approaching, and obviously, that means you'll need to find time to get a charming, cute-but-not-cheesy photo for your holiday cards. Typically, we know that comes with a touch of inconvenience, but not this time around, pals! Put on that reindeer jumper and get down to the cityhomeCOLLECTIVE headquarters on Sunday, November 13th, anytime between 10:00 a.m. and 6:00 p.m. What'll happen, you ask? 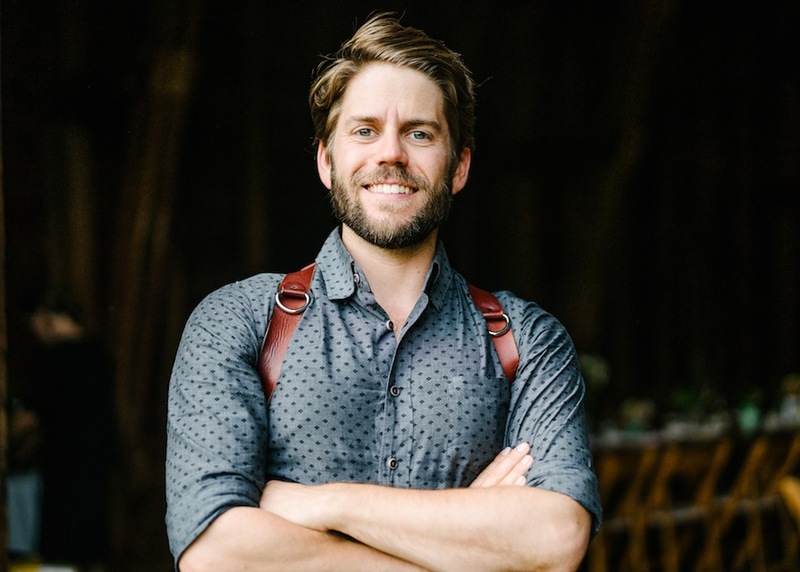 For a modest donation of 25 bucks, our friend/client/photographer extraordinaire, Mr. Austen Diamond, will take a stellar, instant photo of you and your crew right here in our COLLECTIVE lounge. Utilize the props and the winter-wonderland of a background, or keep things super chill/moody without. Entirely up to you and yours. 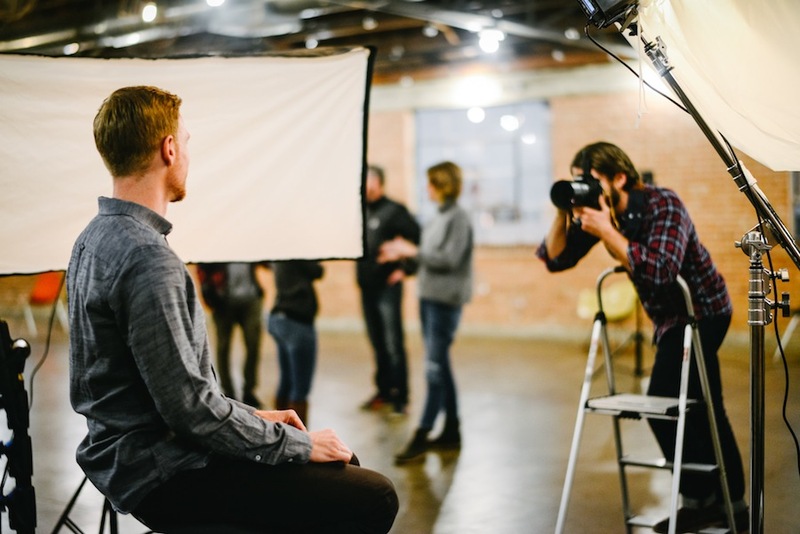 Says Austen, "Portraits for a Better Beehive is a pop-up photo studio whose proceeds benefit Utah nonprofits; it’s an opportunity to give back, and receive a photo for yourself. I launched Portraits for a Better Beehive in 2015 as a way utilize my art for the greater good, and it’s been amazing to see the community respond. Each is held at a different location, with a different theme, and a different nonprofit. After three such fundraisers, the community has raised more than $1,000 for Utah nonprofits." No reservations necessary — just show up on November 13th, and Austen will take care of the rest. 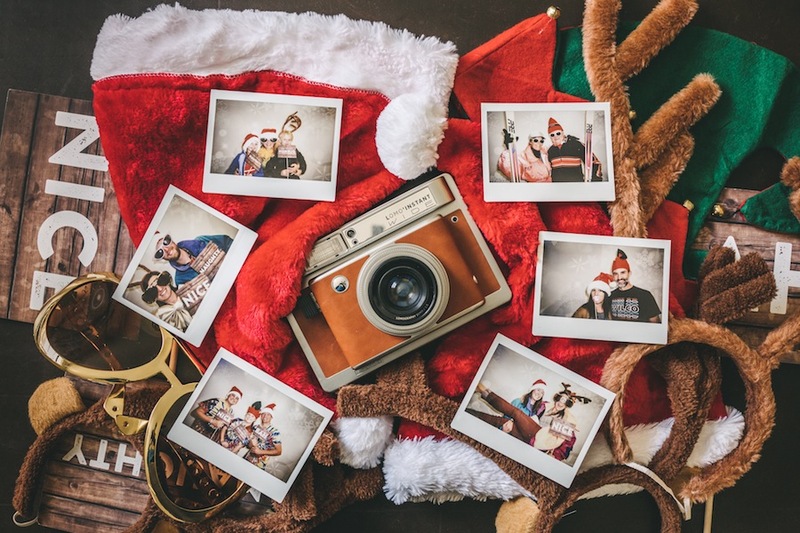 You can come in, hang with us for a bit, and walk away a triple winner: a vintage(ish) Instax wide print, a digital scan for your holiday cards (or whatever else), and the mighty fine feeling that comes from giving back to the Utah Food Bank and Candy Cane Corner. Say, "Cheese!"